… and all of that for PHP 490.00. Basically it is Mesclun’s Happy Hour. Now, placing that price point in the setting of either the Linden Suites, their Eastwood Branch, or in Serendra in Fort Bonifacio, then 490 bucks for drink-all-you can sounds quite a bargain. You get to Mesclun at 5:00pm, Lush Hour begins. It’s scalding hot and humid in Manila. 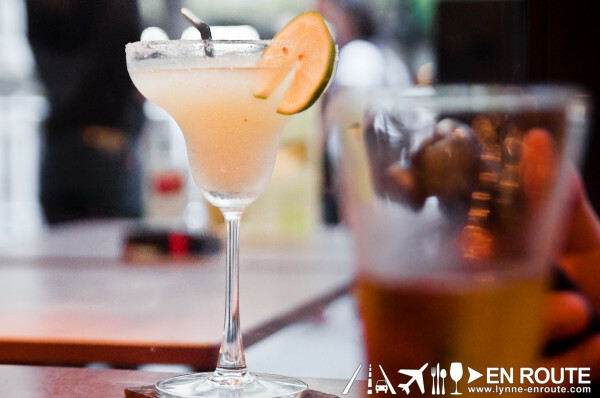 You need to cool down with something citrusy and refreshing, so you begin with a glass of Ginger Caipirinha. 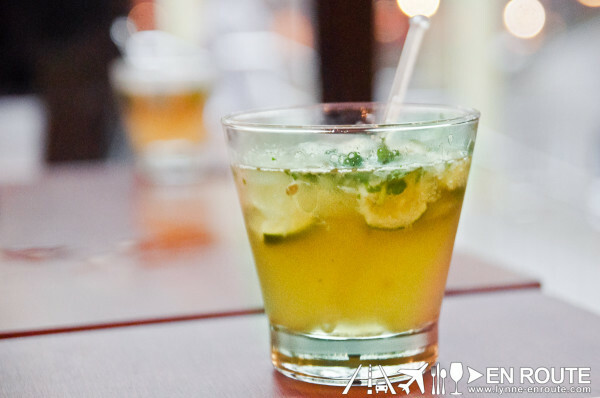 It’s like a mojito, but uses cachaca (a rum from Brazil), and no mint. That ginger gives a thirst quenching finish. You can’t just have one. 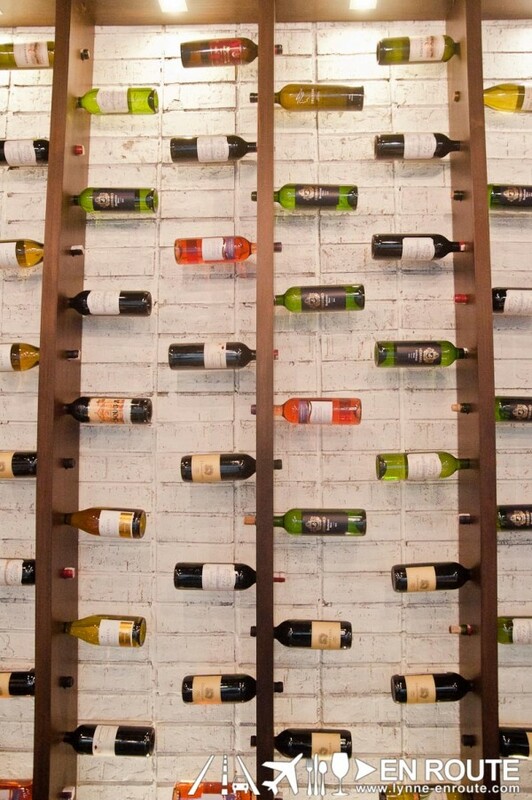 Just like that, aren’t you glad it’s drink-all-you can? Oh, but you want that minty flavor? 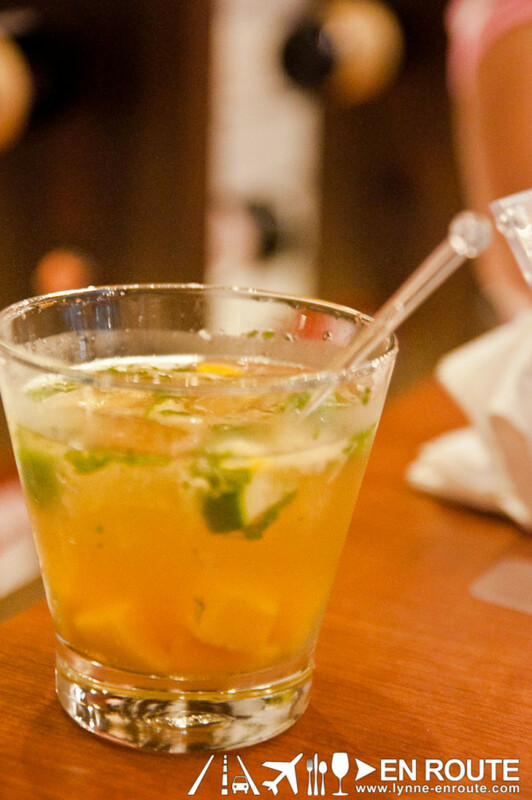 There’s a Mango Mojito that brings a sweetly Manila inspired flavor. Snack on those mango chunks. 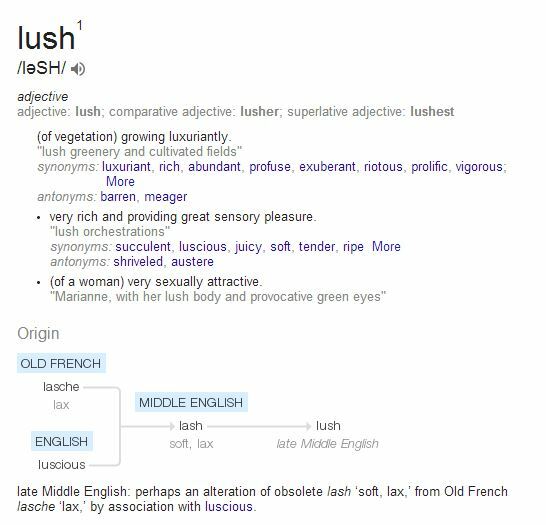 Oh wait, maybe it is best to get some Lush Hour munchies. 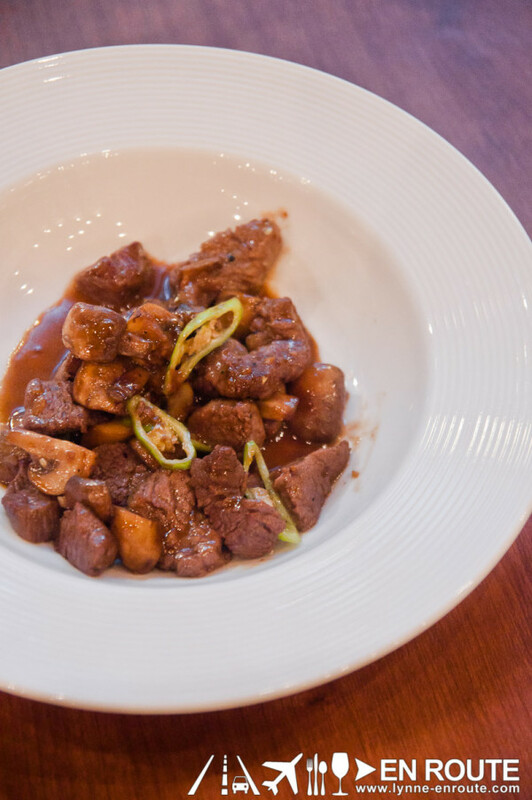 Maybe their famous Buffalo Balls (PHP 315.00) or those exquisite Mushroom Duxelles (PHP 395.00) . 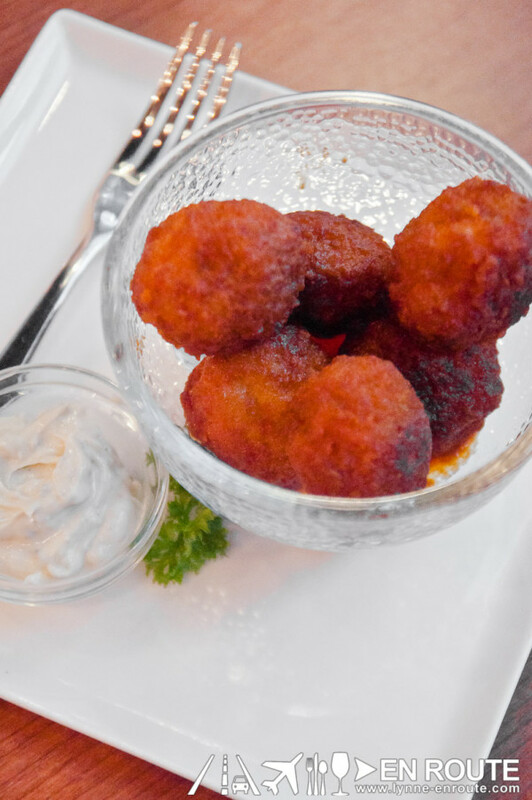 They also go well with either a Heineken or a San Miguel Premium Malt Beer, both part of what you can get during Lush Hour as well. You’re done with the first few, and it’s around 6:00pm. Time to kick it up a notch. Margaritas, anyone? 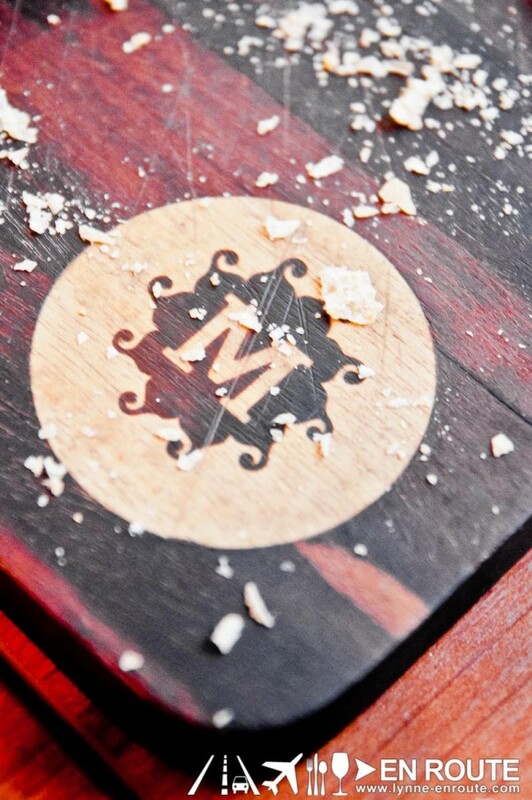 You can pick from either the original lime recipe, or go with sweeter strawberry flavor. Slushy from blended ice, the sudden almost brain-freeze sensation is what beats the Manila heat. 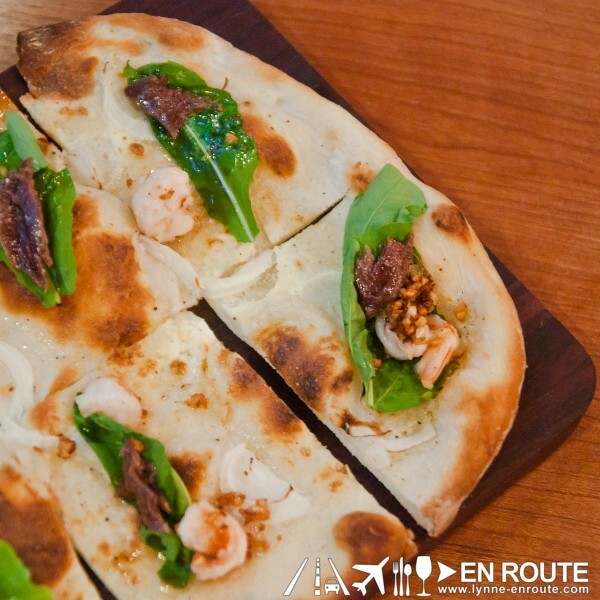 That and partnered with a Shrimp and Anchovy Flatbread (PHP 295.00). You have to balance that sour tequila punch with some salty chasers after all. 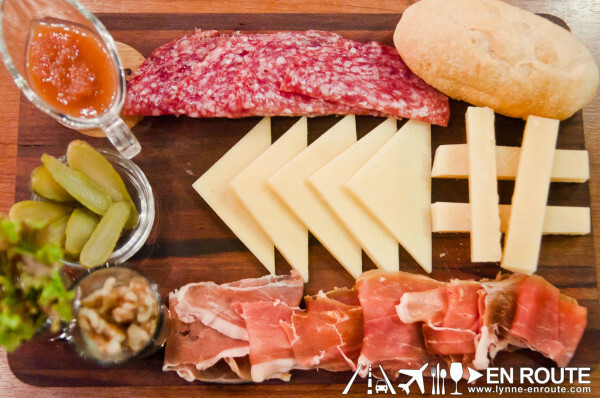 …or why not a cheese and cold cuts platter (PHP 845.00). 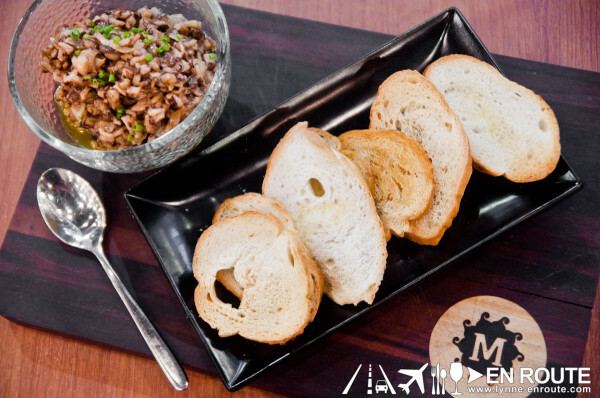 The blue cheese is not much tasted as the worcestershire domintates the salpicao flavor, but you cannot go wrong with that platter of cheese and charcuterie. 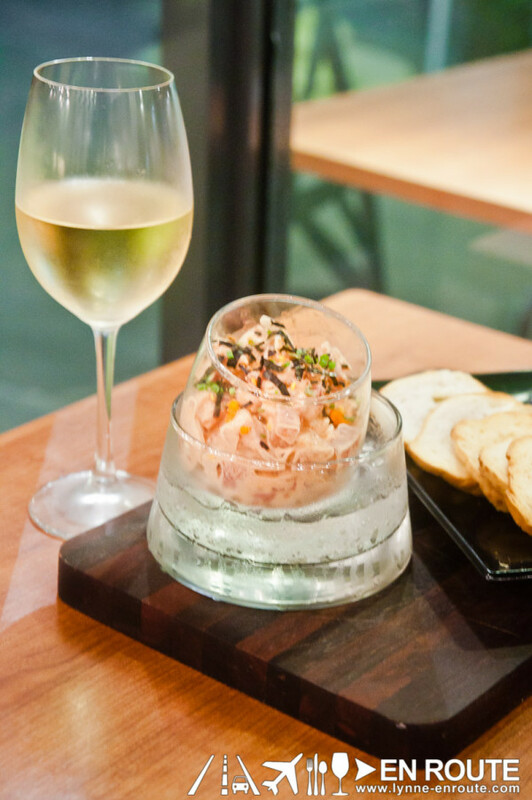 And if you are for white wine, you will want something from the sea, like the Hawaiian inspired dish named Andre’s Poke (PHP 345.00). Raw tuna dish mixed on Sriracha mayonnaise, sesame oil, and dried nori. 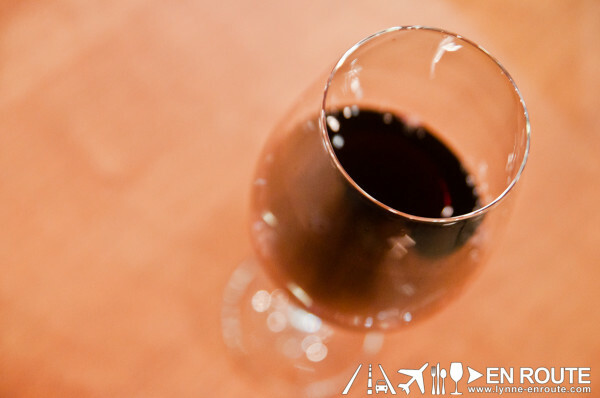 Down that white wine as you take a lump and top it on toasted bread. 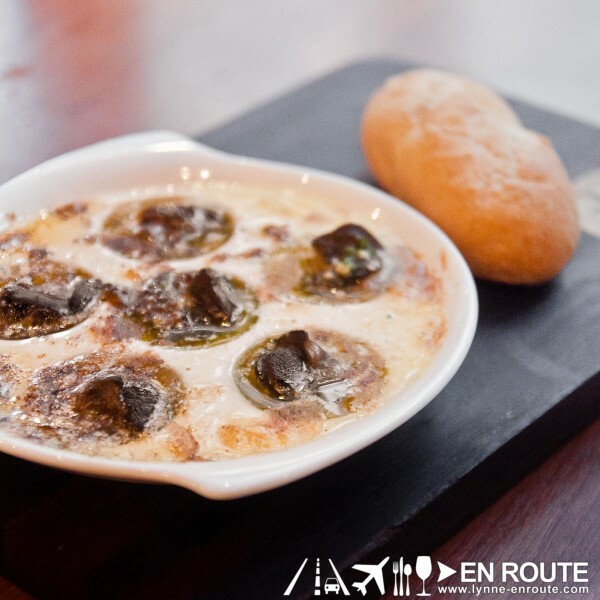 And for something more exquisite… Escargot (PHP 345.00). Swimming in butter and garlic, these delectable tidbits are best with that freshly baked bread that comes along with it. 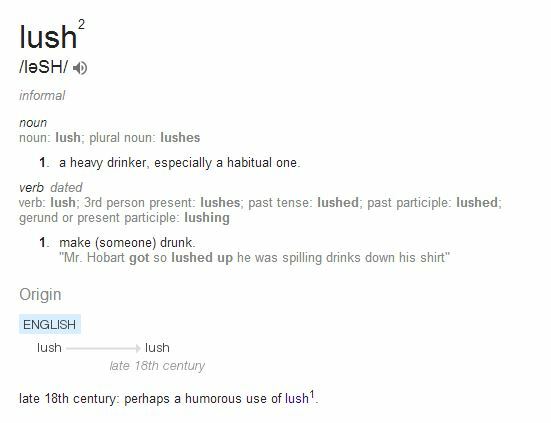 It’s just a little bit past 8:00pm, and you are now, in the slang term, lushed up. But you would never have wanted that weeknight to go any other way.